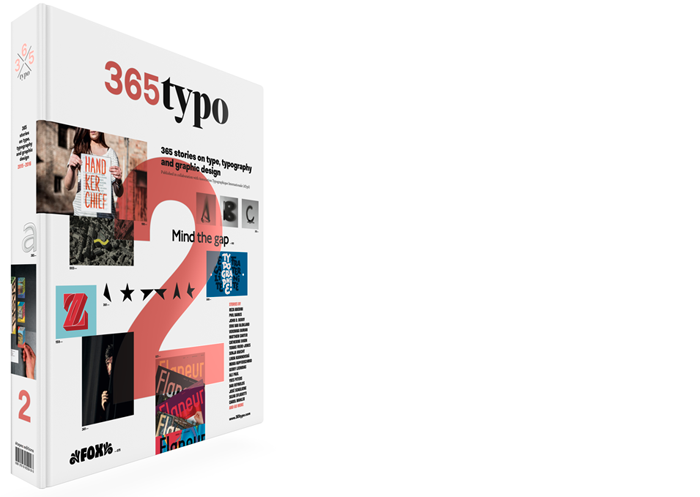 Did you miss Typo Berlin? Some of the talks are available online in the Videos section. Check Jan Bajtlik or Aaron James Draplin.